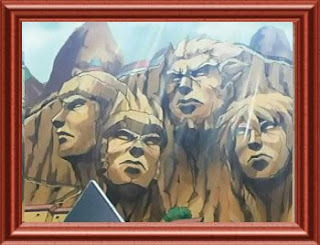 Hokage Konoha , consist of Four person : First Hokage (Shodaime), Second Hokage (Nidaime), Third Hokage (Sandaime), and Fourth Hokage (Yondaime). All Hokage have unique abilities and same missions which are live for head and protect their village Konohagakure from enemy attack. See their profile by clicking on image or name. Get more information about Hokage.